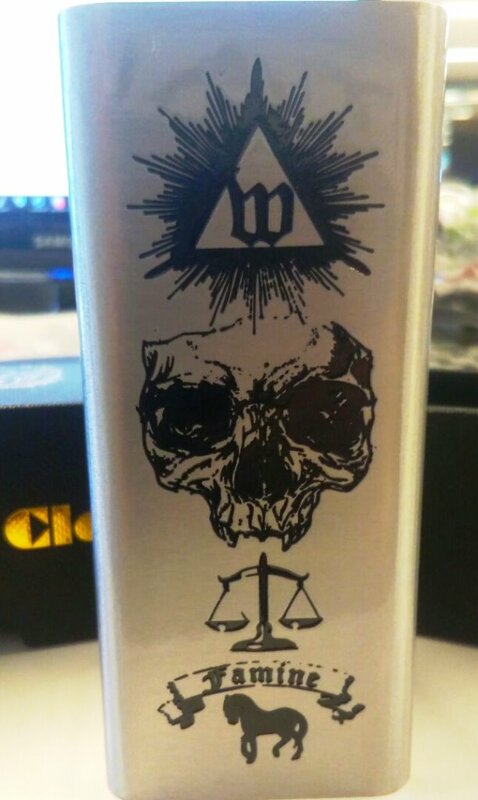 What is the best e juice you've ever had? Salt or not? Did you get bored of the flavor. What is the best e juice you’ve ever had? Salt or not? Did you get bored of the flavor.